In this article you can find out an easy method to get back deleted photos from SD card, USB flash drive, hard drive, external disk, etc. 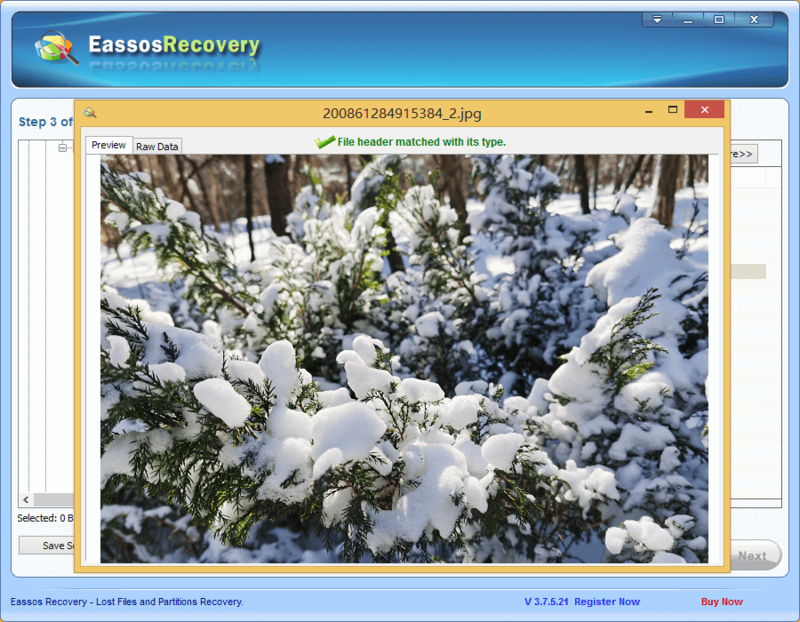 with the help of free Eassos photos recovery software. People take photos and record videos with the intention of preserving good memories. No matter it is an official event, or you are just at home staying with families. Photos taken for these moments can always bring you back whenever you tale a glimpse at them. How else would you talk about your childhood to your children and friends? Photos can tell stories that you could have forgotten. In the past decades, the method of taking pictures was the camera that uses films. At present, users can take photos easily with digital cameras, cell phones, notepads, etc. and photos are stored in electronic format on data storage devices like, memory card, SD card, hard drive, thrum drive, cloud drive and more. Human error: this accounts for most of photo loss situations, such as unintentional deletion of photos while actually you want to delete another photo. Also the memory card of digital camera may get formatted by accident when it is plugged to computer for data exchanging. Risk of virus: virus is one of the most popular causes of data loss. Virus can deletes files without aware of users, or cause files damaged. Plus, virus may destroy partition on hard drive or memory card, leading to partition inaccessible. Physical problem: components of storage device can be out of work, and files on them will be lost. In order to recover deleted photos you need to read through the tutorial. In recent years, photo recovery software is frequently used to restore lost photos. 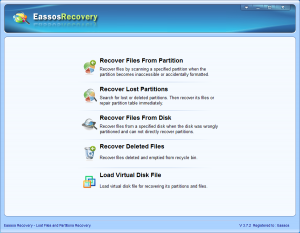 Eassos Recovery is equipped with advanced algorithms for deleted file recovery. It can recover not only graphic files but also various types of photos taken by different brands of digital cameras and cell phones. What’s more, this photo recovery software offers file preview option which enables users to make sure they’ve found desired photos. 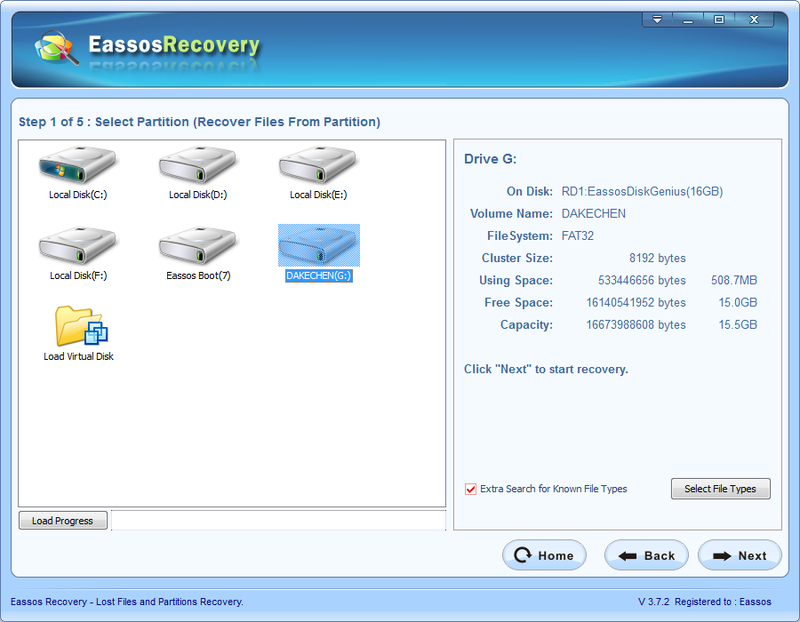 Its trial version can let users know the final recovery results. Here are steps of how to recover deleted photos. 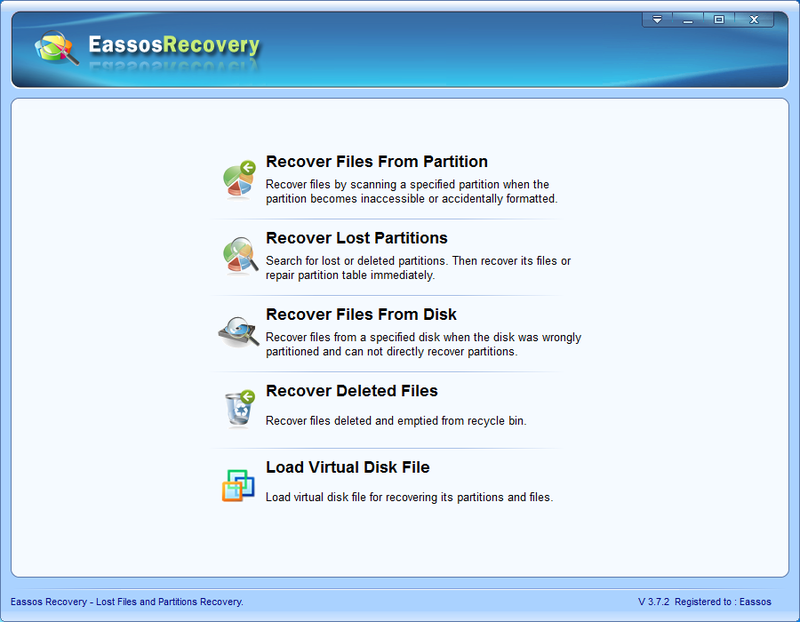 Step 1: Free download Eassos Recovery online and get it installed. To recover deleted photos, you should select “Recover Deleted Files” mode. Step 2: Scan the memory card for deleted photos. Step 3: Preview recoverable photos and recovery. Apparently, it is easy for average users to recover lost photos, but you should bear in mind that an alternative way of prevent data loss is backing up photos. 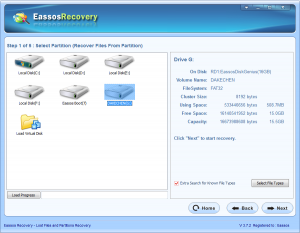 So you should keep Eassos Recovery at hand all the time and do not forget to backup important data. 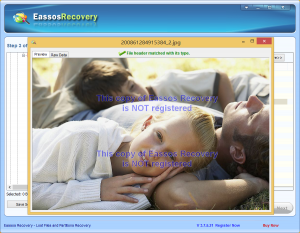 This entry was posted in Data Recovery and tagged How to recover deleted photos, photo recovery, photo recovery software, recover deleted photos by EASSOS. Bookmark the permalink.